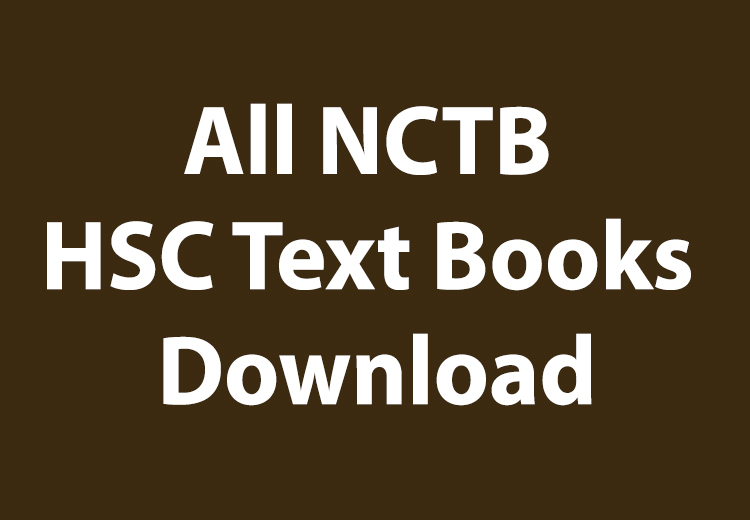 Almost Every Year NCTB publishes the new edition of Class 9 10 or SSC level PDF books at the first of the year. In the year of 2018, NCTB did so and published Class 9 10 Books of 2018. SSC NCTB Books published by Bangladesh Govt and Bangladesh Education Ministry are being distributed among the students of Bangladesh free of cost. To make the vision 21 of Digital Bangladesh, NCTB is publishing the PDF format of Class SSC Books. You can download all class 9 10 books for the year of 2018 from the table below. 2018 means 2018; all the SSC pdf books share on this page are for class 9 10 textbooks of 2018. We do not share any old book links on our page. If you are having any problem with the download of Class 9 Textbooks 2018 then feel free to let us know. You can comment or mail us to inform this.